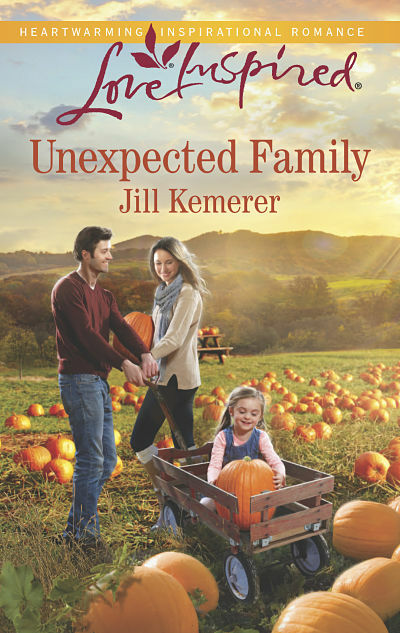 This entry was posted in Uncategorized and tagged autumn romances, Jill Kemerer, Love Inspired, sweet romances, Unexpected Family. Bookmark the permalink. 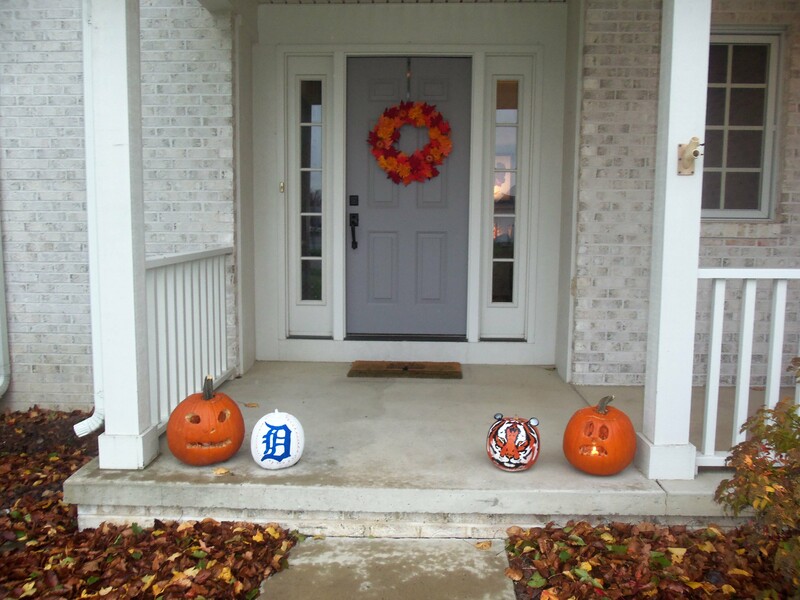 can’t wait to set out pumpkins and have a good book to read. 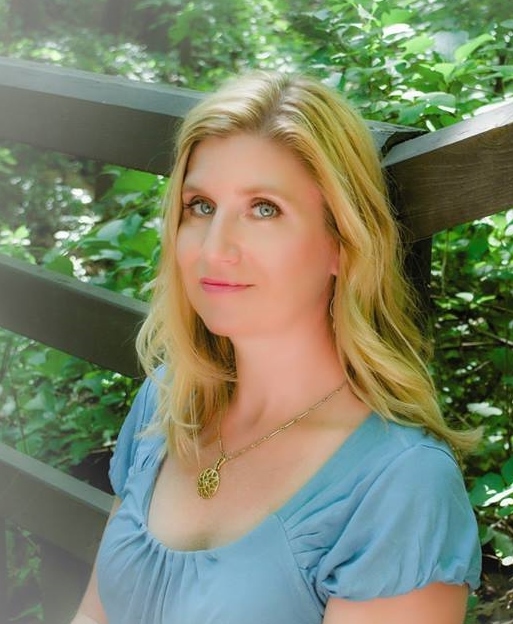 Mary Ellen Ashenfelder: Aww, I’m sure your grandson is a cutie! It’s so sweet to continue the tradition! Mary Preston: Oh, yeah! Pumpkins DO take over, big time!